Signature Entertainment have released the UK trailer for Paul Schrader's upcoming crime thriller. Dog Eat Dog is a gritty contemporary crime thriller about a trio of ex-cons, deep in the underbelly of Cleveland, who are hired for a kidnapping. When the botched abduction goes awry and gets completely out of control, the cons find themselves on the run, vowing to stay out of prison at all costs. 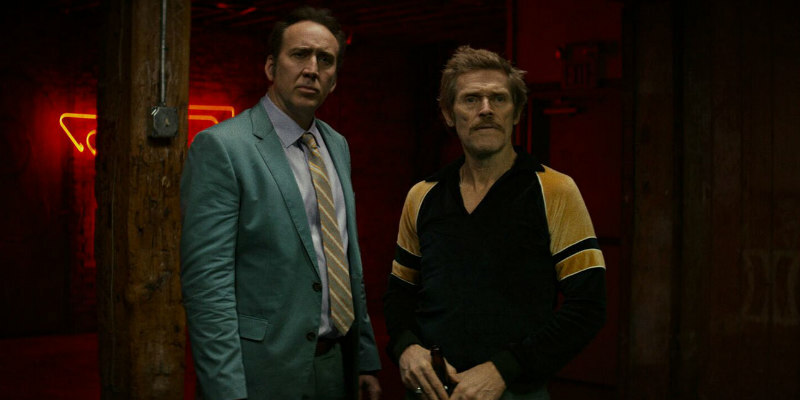 Dog Eat Dog, starring Willem Defoe and Nicolas Cage, is released in cinemas and on demand from 18th November.